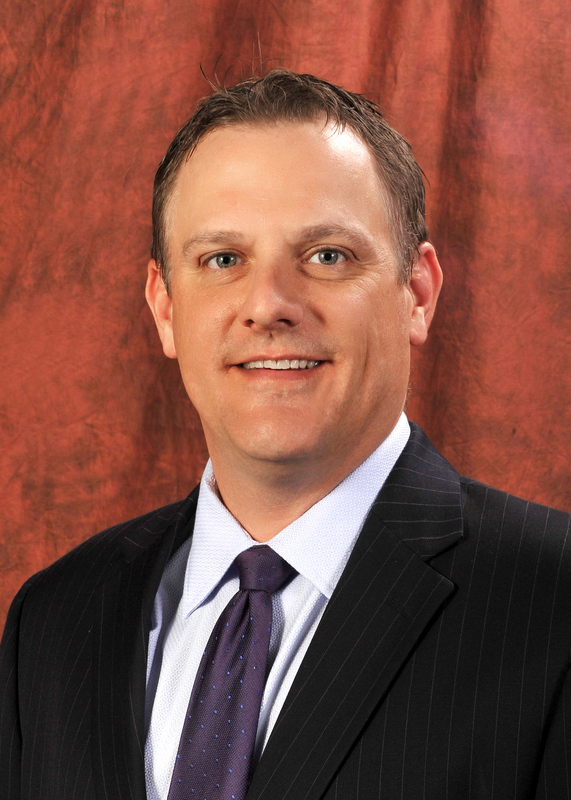 Chad Clay first joined Prime in December of 1994 in the Accounting Department. As a manager of Special Projects, he plans, directs, and coordinates activities of a project or Prime program to ensure that goals and objectives are accomplished within prescribed time frames and budget parameters. Chad is a native of Willard, MO, and graduated from Drury University in 1993 with a Bachelor’s Degree in Business Administration/Accounting. He is married to Ann Claire Clay and has three children – Patch, Corbin, and Ava.